Hundertwasser HQ is located at 91 Dent Street, Te Manawa – The Hub in Whangarei’s Town Basin. Open 7 days a week from 10am to 4pm. The beautiful Vienna-made scale model of the HUNDERTWASSER ART CENTRE with Wairau Maori Art Gallery is on proud display. 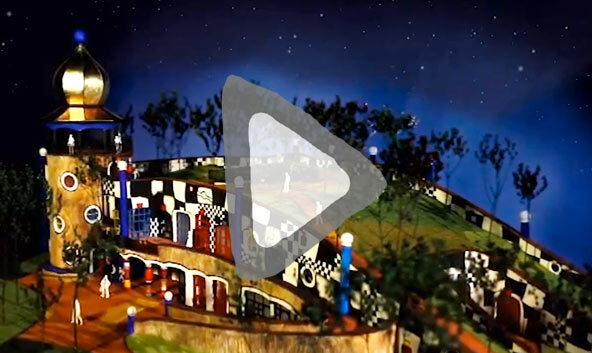 Checkout the Hundertwasser HQ Facebook page for regular updates on HQ action.